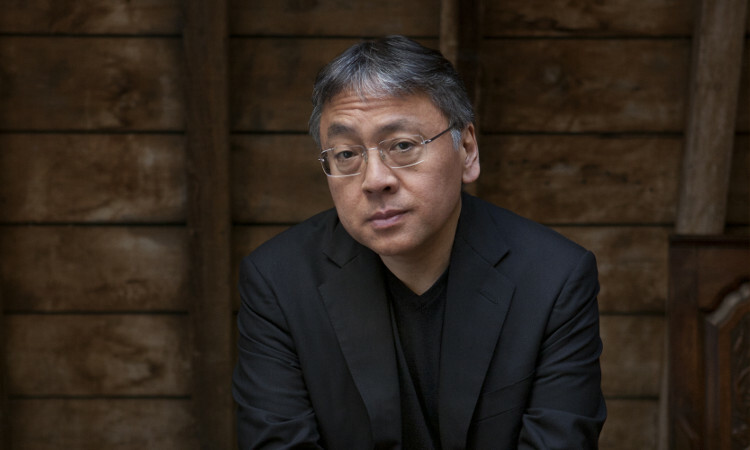 Kazuo Ishiguro’s first novel in a decade, The Buried Giant, will be released in March. His fiction is crafted with such care and attention that readers have learned to expect long gaps between the appearance of each book. Ten years on from creating a shocking, lyrical, and alternative future in Never Let Me Go, he returns with an equally surprising vision of the mythic past. Set in a dark and stormy Britain, falling into decay following the departure of the Romans, The Buried Giant tells of the desperate and dangerous journey undertaken by the ageing couple, Axl and Beatrice, through a threatening and magical landscape in search of a lost son they have not seen for many years. The Buried Giant is savage, surprising and intensely moving. Its publication is a major literary event of 2015, and we are exceptionally pleased to welcome Ishiguro to Ely Cathedral. Please note, early bird tickets for this event have now sold out.